I can't believe that New Year is just in 4 days, and this is my last post of 2018. 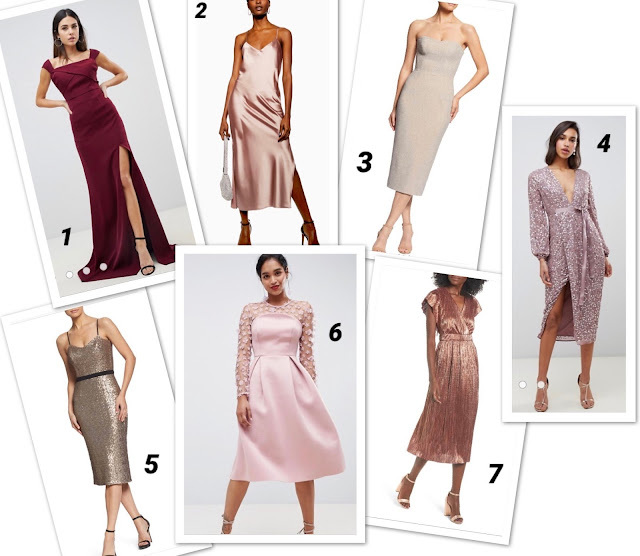 I don't have plans for New Year's Eve, so I'm sure it wouldn't be spectacular, but if you are going out I put some great dresses for consideration. Wishing you happiness, health and good luck in 2019! See you next year!